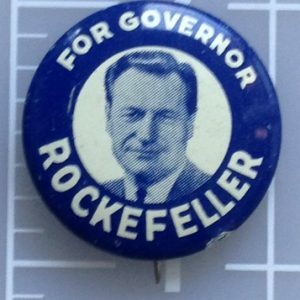 Nelson Rockefeller was born on July 8, 1908 in New York City and died on January 26, 1979. 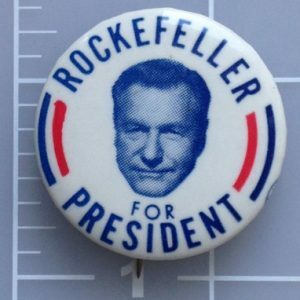 He was a republican and served as the 41st vice president of the United States under Gerald Ford from December 19, 1974 through January 20, 1977. 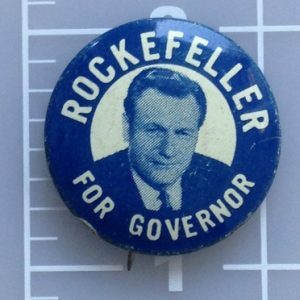 He also served as the 49th governor of New York from January 1, 1959 through December 18, 1973. 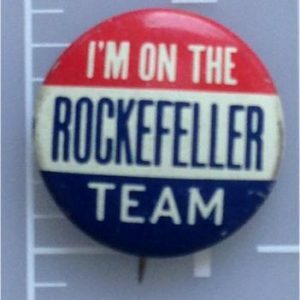 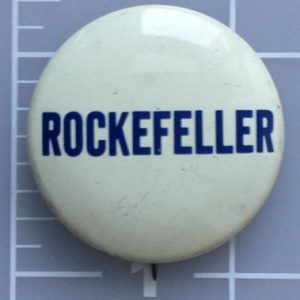 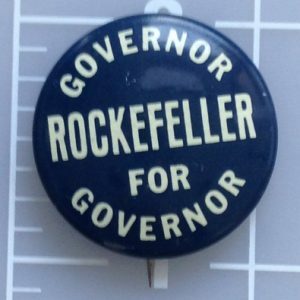 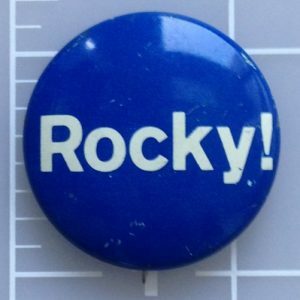 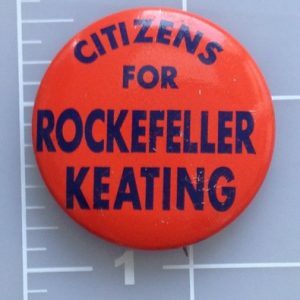 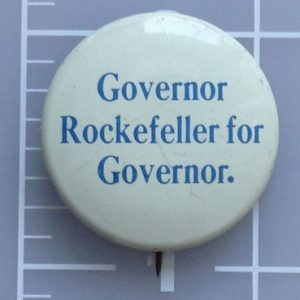 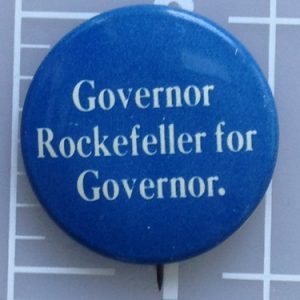 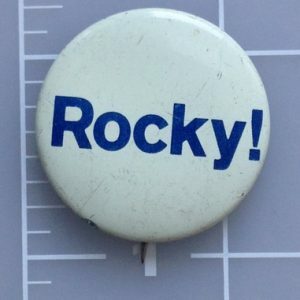 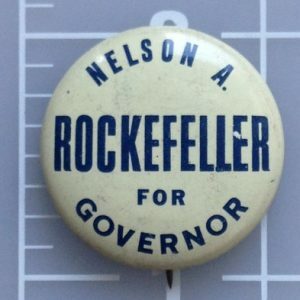 Rockefeller campaign buttons are a great investment and fun to collect with all the historical achievements he contributed to society.